A treat at the Zoo! 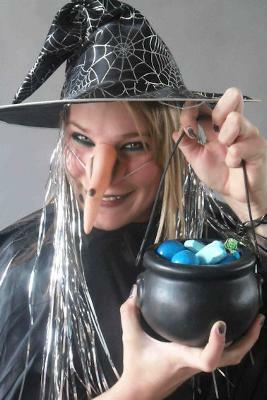 It’s Halloween at the National Zoological Gardens in Pretoria on 29 and 30 October 2011. On display will be some of nature’s more intimidating species along with theme specific family activities throughout the weekend. Halloween weekend will see the National Zoo install a traditional, classic ghost house, as well as several activities including ghoulish story-telling, a pumpkin decorating contest and a host of other family activities. Come dressed to win the best dressed prize!